Fill in your details below and we will let you know within 24 hours if we can get D&D: Dungeon Master's Guide(5th ED) to you with haste! 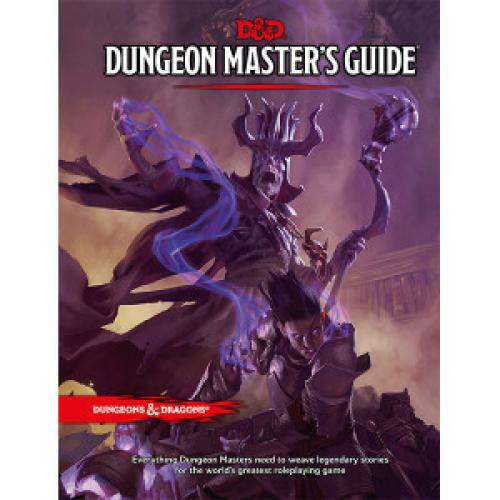 The Dungeon Master's Guide provides the inspiration and the guidance you need to spark your imagination and create worlds of adventure for your players to explore and enjoy. Inside you'll find world-building tools, tips and tricks for creating memorable dungeons and adventures, optional game rules, hundreds of classic D&D magic items, and much more!